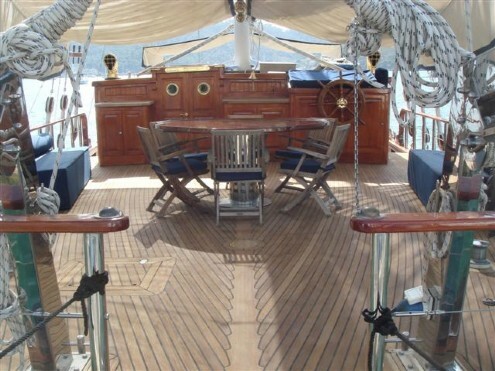 85 Motorsailor Aegean Yachts "THEOCARA II"
THEOCARA II is a 25.9m Classical Schooner built by Aegean Yachts in 2004. 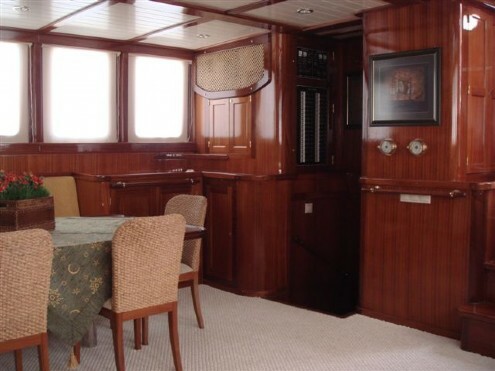 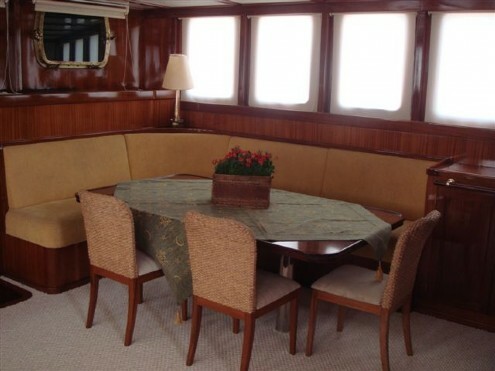 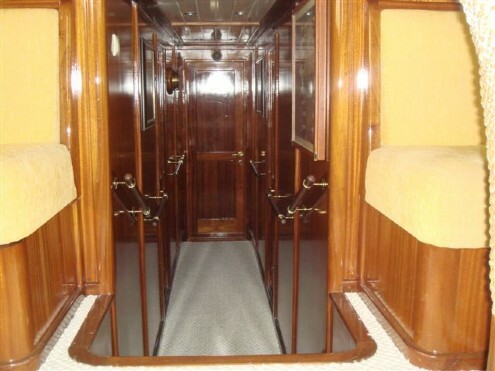 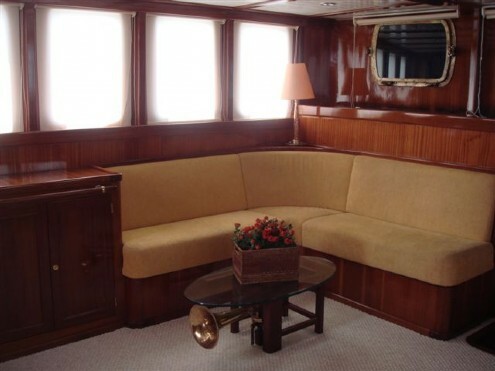 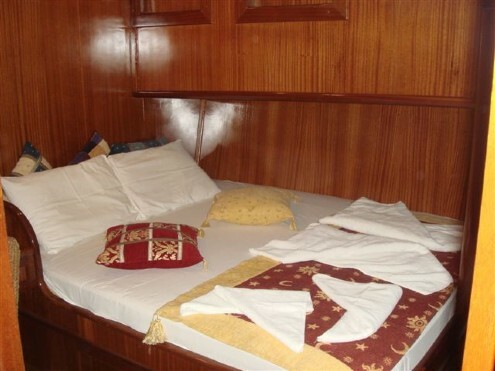 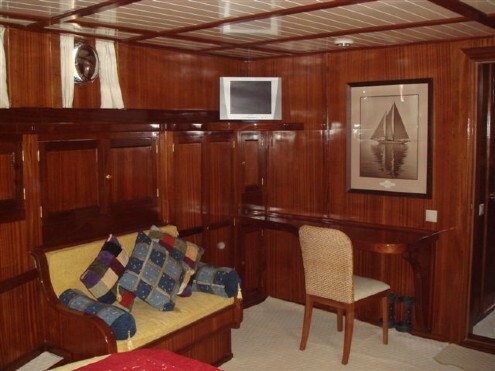 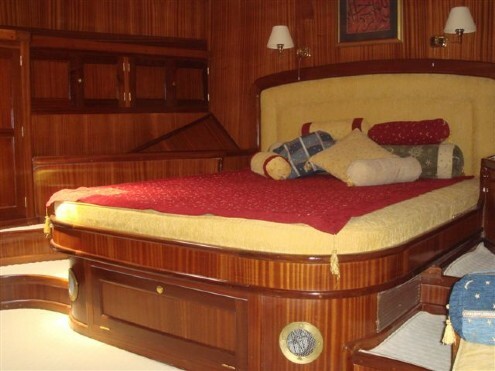 She has 3 comfortable Guest Staterooms, Crew and Twin Engine configuration. 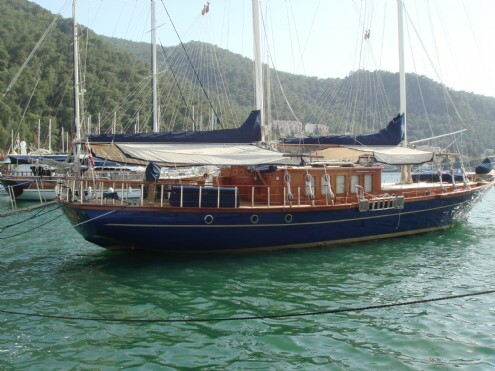 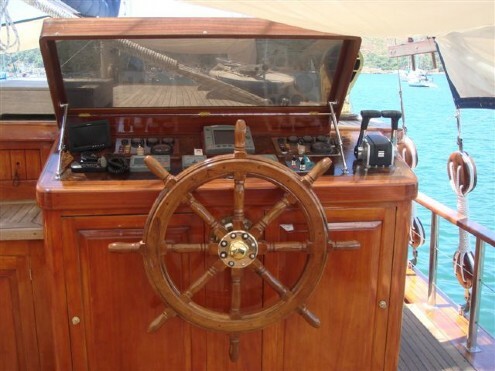 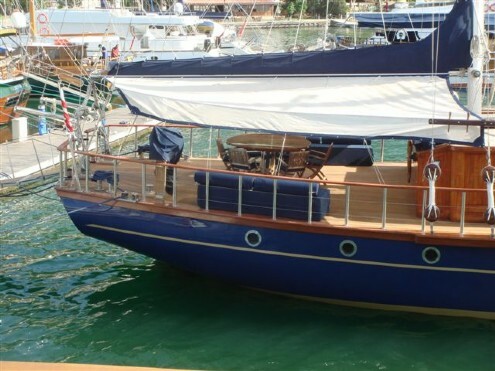 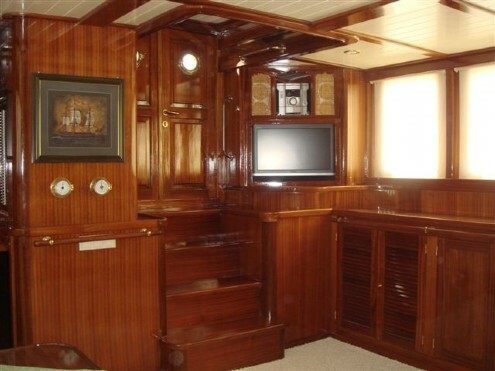 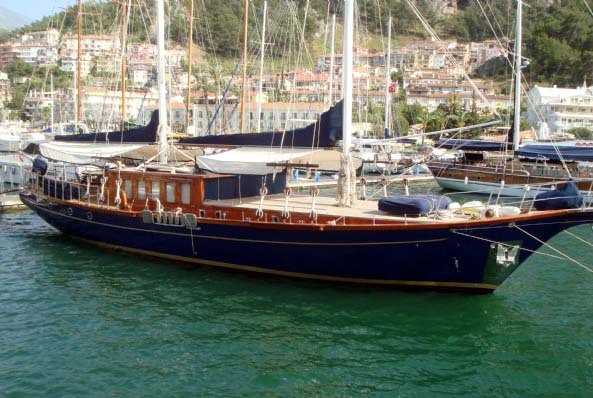 Theocara II has low hours and is competitively priced.